As with all of us, I have a personal connection with Cancer. My Mother-in Law had breast Cancer and is currently in remission. Her sister died of the same disease when she was quite young and so we feel very lucky and grateful for her success with the treatment she was given. I am proud to support the efforts of the Tour de Pier and helping turn the tide against this disease. Over his 15 year cycling career, Jeff Louder has risen to become one of America’s most highly decorated professional bike racers. On the European Pro Tour, Louder raced in the Giro d’ Italia, and all of the major one day stage races on the European Classics calendar, including Flèche Wellon, Milan-San-Remo, Liege-Bastogne-Liege and others. 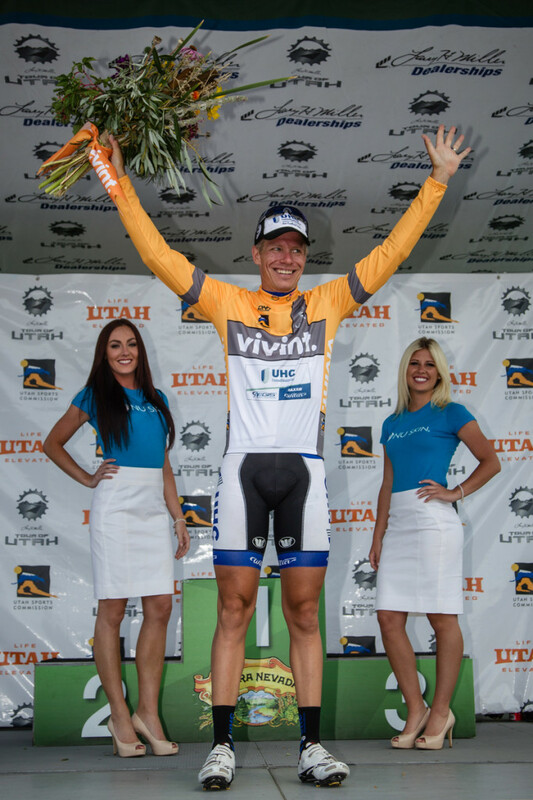 His domestic results include the overall win at the 2008 Tour of Utah, and stages at the Tour of Utah (2010), Redlands Bicycle Classic, Tour of Connecticut (2004), and has 2nd in the US National Time Trial Championships (2004) and 3rd in the US National Road Race Championships (2009).